We want you to tell us! What do you like about it? 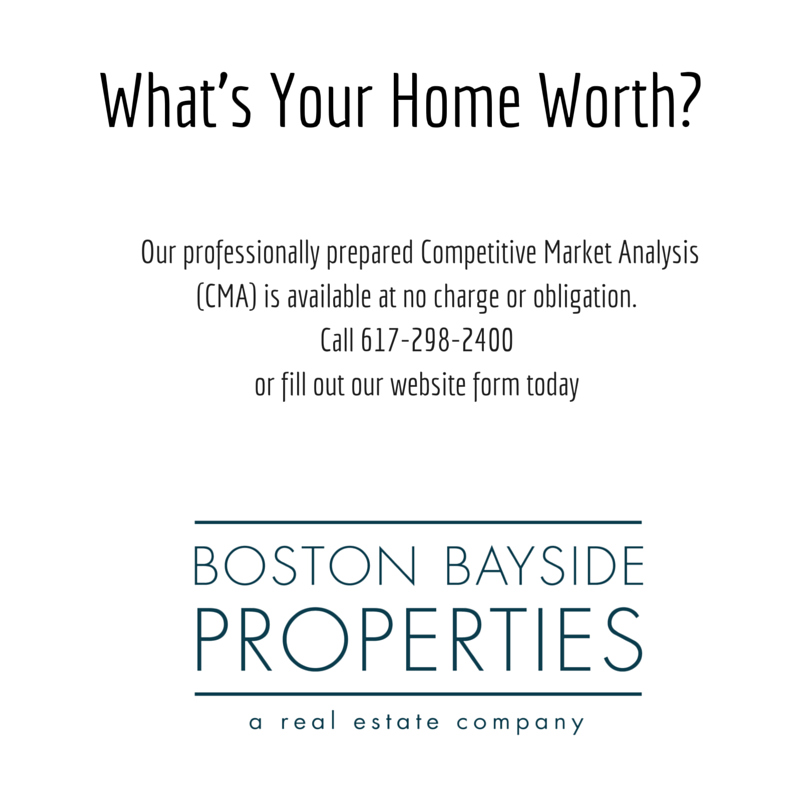 We at Boston Bayside Properties love this neighborhood. It’s just one of the many gems that the Historical City of Boston has to offer. Lower Mills is a unique section of Dorchester and Milton, MA. We hope to share with you not only our love of this small community in Dorchester but that of the City of Boston. The Baker Chocolate Company produced was one of the first to produce chocolate in the United States. In 1765, chocolate was introduced to the US when Irish chocolate maker John Hannon imported beans from the west indies and refined them in Dorchester with Dr. James Baker. They soon opened America’s first chocolate mill and factory on the Neponsit River in the Lower Mills section of Dorchester. In 1989, the buildings were converted into high condominiums, lofts and apartments. Our newest arrival to the area. Once the Lower Mills Pub it has received a great deal of love from interior designer Taniya Nayak, Dropkick Murphys front man Ken Casey and business partner Brian O’Donnell. Please feel free to send us post suggestions, reviews or if you are interested in writing about Boston let us know.